Unboring baked chicken parmesan recipe. Simple way to make chicken fun again. Preheat oven to 400F. 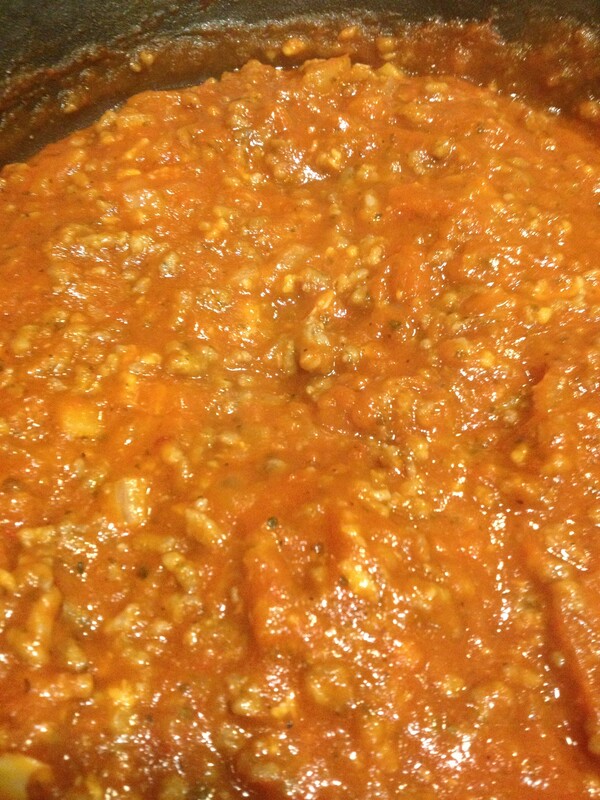 Brown the grown italian sausage and diced onion and set aside. Wash the chicken. Mix the parmesan and panko. 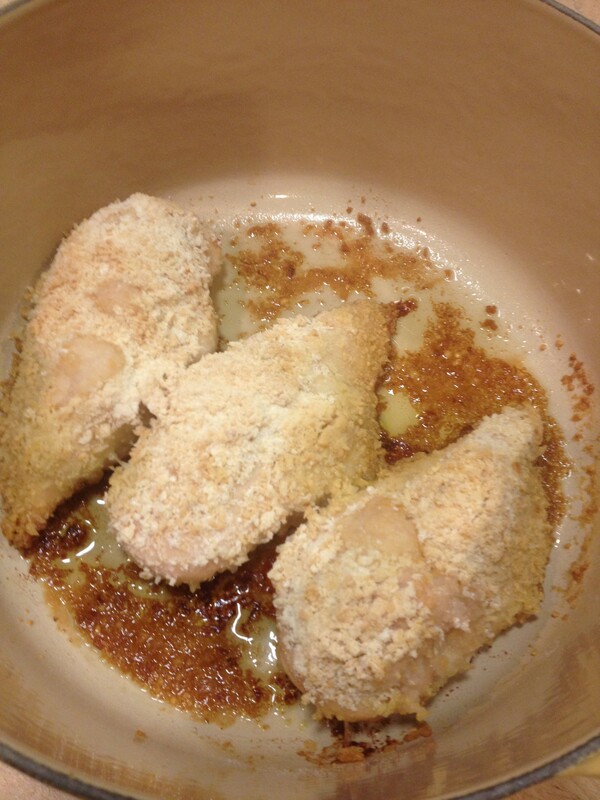 Dip and flip the chicken in the panko/parm mix. 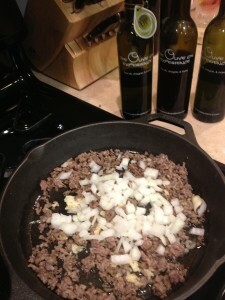 Put olive oil in bottom of oven safe dish. Place chicken in dish and dish in oven. Back for 30-40 minutes. 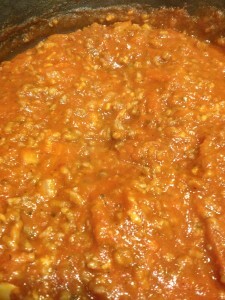 In a sauce pan combine Italian sausage, onion and spaghetti sauce. Saute’ and make a gravy. Remove chicken from oven and top with gravy. 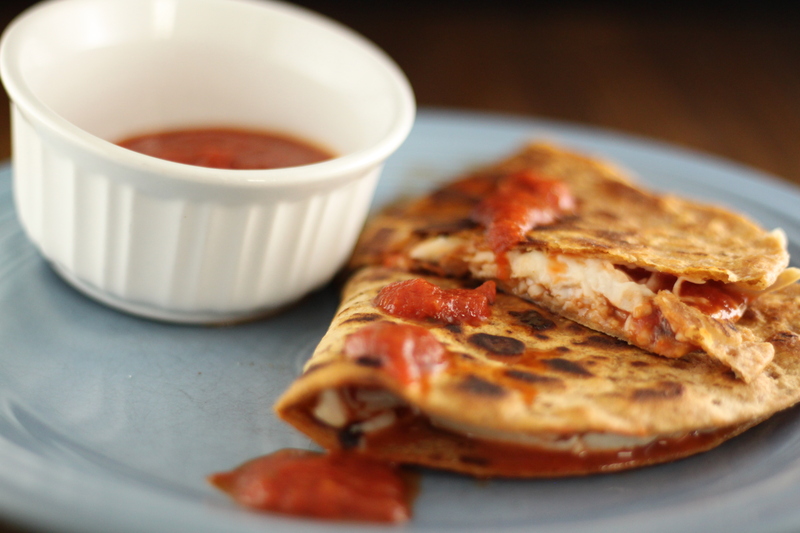 Feel free to top with more parm and even some mozzarella cheese. 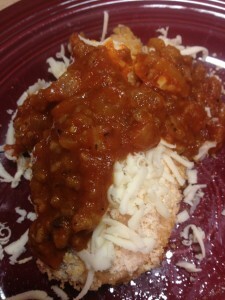 Posted in Chicken Recipes, News and tagged chicken parmesan recipes, chicken recipe, dinner recipe, eat by color, italian sausage grave recipe, ray binkowski.